You’re Going with Tile! Now What? 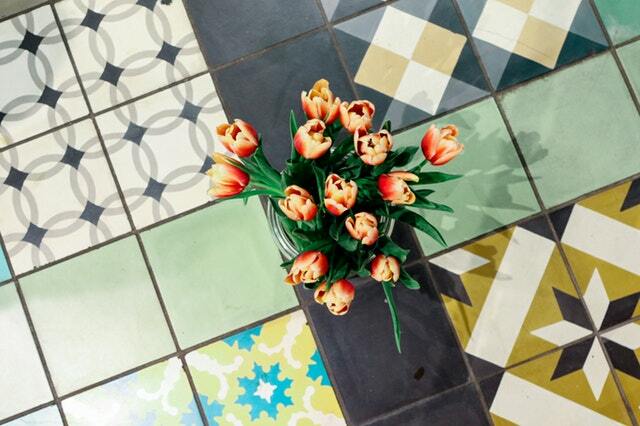 When you’ve decided that you’re going to tile your home, it can be exciting. Tile is cool and easy to clean, which can seem particularly appealing during the warm, wet Florida summers. It’s easy to get carried away with an impulse buy and bring home tile with little idea what your next steps will be, however. After you’ve decided upon tile, it’s important to take a step back and figure out exactly what you hope to achieve by installing tile and how you will go about achieving it. How Will the Tile Run? The way that you lay the tile can completely transform the look and feel of a room. By laying square tiles diagonally instead of parallel with walls, you may open up a room instead of giving it a boxed in look. Other tiles may come in a variety of shapes and sizes that can be fitted together to create ornate patterns. Mapping out your plan ahead of time may be helpful for when you stop by your Casselberry tile store to begin browsing. Which Type of Tile Will Be Best? Tile is an extremely versatile type of flooring, available in a plethora of different shapes, styles, sizes, textures, and prices. Deciding upon your price point first may help you to narrow down your selection after you decide upon the other factors that are important. Where your tile will be placed and how you want it to function are just as important as design considerations. If your tile will be placed in a bathroom, kitchen, or pool room, it will likely get wet. Textured tiles can prevent slip and falls, while still remaining easier to clean and more durable than other flooring types. Ask a flooring professional about textured tiles so that you can ensure the safety of your flooring after installation. You can find tiles in every size; look at your options and consider going with small one inch tiles, one foot tiles, and even three foot tiles before making a decision. You may be surprised to find that large tiles can make a small bathroom look larger or that small tiles can give a dining room or kitchen a unique feel. Don’t overlook certain options just because they seem out of the ordinary. Tiles come in every color and can have intricate designs and patterns. Some tile is made to look like wood or stone, while other is distinctively tile with the clay or porcelain that it’s made from shining through. While you may want tile because it’s durable, stain resistant, and easy to clean, going with wood look tile or another style option will allow you to enjoy the best of both worlds. After you’ve picked out the perfect tile for your home and formulated a design plan, figure out whether you will have a professional install it or take the DIY approach. Having professionals install tile will be more costly, but may eliminate some headaches and provide you with a guarantee. Speak with flooring experts at your Casselberry tile store for advice about your best options and recommendations for a professional installation crew, if you decide against DIY. If you’re excited to install new tile in your home, call 407-262-7979 or stop by Flooring Headquarters today!